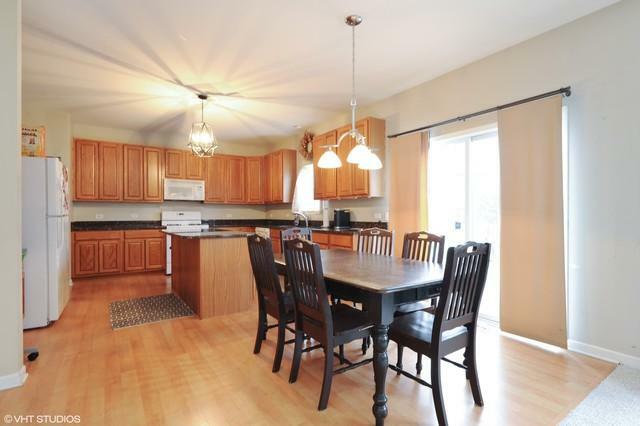 Two Story, 4 Bedrooms and 3 bathrooms home with lots of space for the entire family to roam. 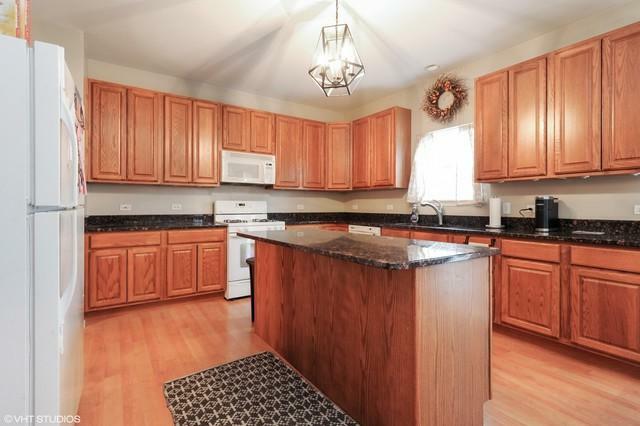 Large Kitchen with granite top, island, desk area, 42" cabinets and all appliances stay. 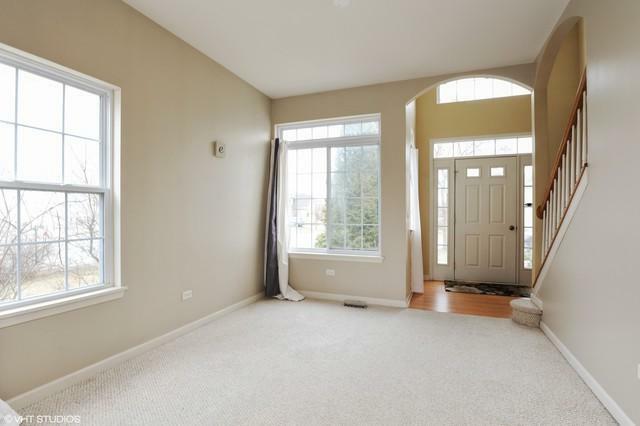 Separate Living room, Dining Room and Large Family room with fireplace. The Master suite is impressive with luxurious bathroom and huge master closet. Second Floor Laundry Room. 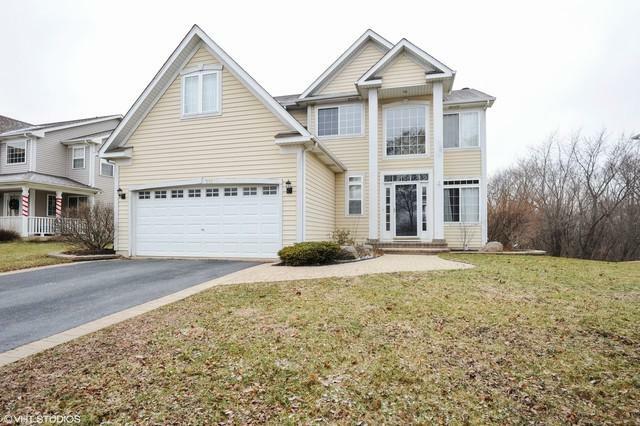 Full Partial Finished Basement with Full Bathroom. Two Tier Cedar Deck. Home needs very little TLC, but can easily be moved into as is.